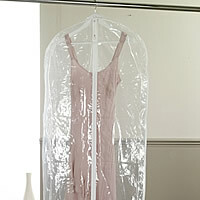 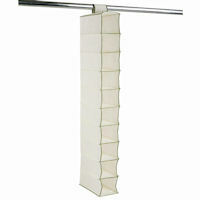 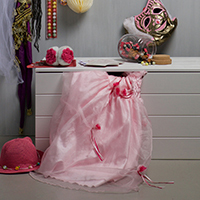 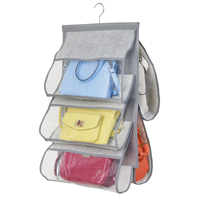 Our budget clothes rail is an ideal temporary solution to clothes storage when moving house or perhaps in student digs. 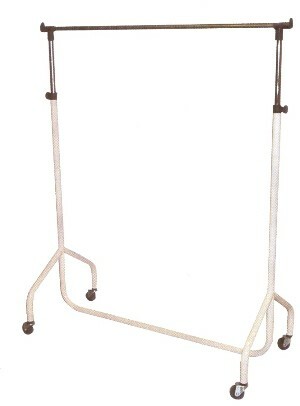 The height on this hanging rail is fully adjustable allowing you to store both long and short clothes and the rail is also on castors for portability. 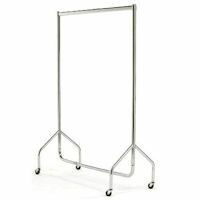 This clothes rail is not the most glamorous item in our range of storage solutions, but if you're looking for a clothing rail at a good price this is the one to buy, even if it's for a more permanent solution to your clothes storage. 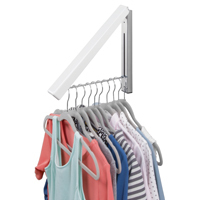 Why pay more for a hanging rail when this cost effective adjustable height clothing storage solution is so fit for purpose. 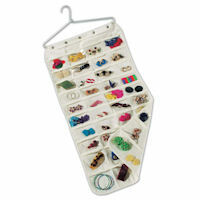 Dimensions: 103cm long x 50cm deep. 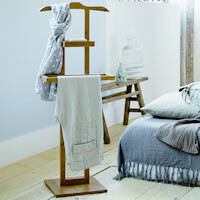 The height on our clothing hanging rail adjusts from 103cm - 174cm.